The top gemstone of all, the diamond is the hardest and most known of all rare stones on our earth. 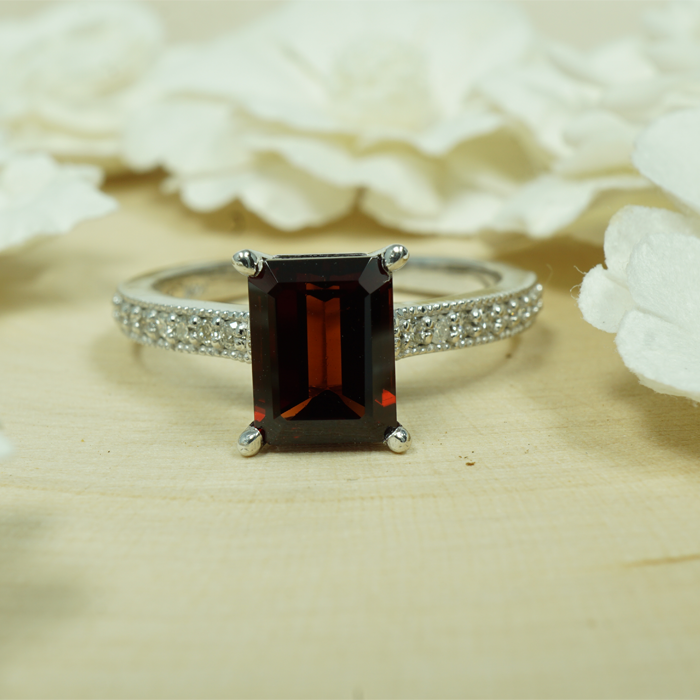 Long prized for its ability to reflect light and last, it is often the gemstone used to signify commitment in jewelry. The largest flawless diamond, however, known as a paragon was found in Brazil. 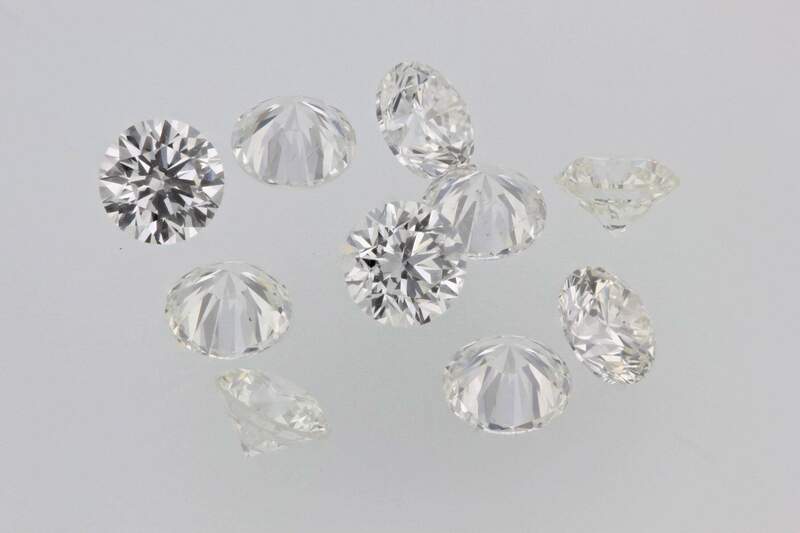 Diamonds, rare on earth, are even being found in great quantities in space itself. 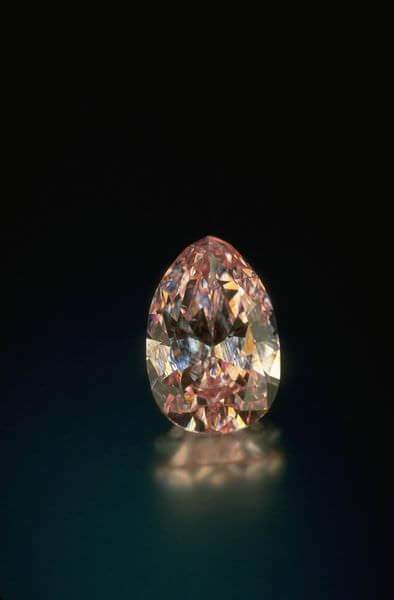 For those who adore the diamond, there is a long list that stands out in history. In ancient Greece, the word diamond itself came from adámas which means unbreakable. That quality of strength, above any other, is why the diamond has become the ideal gemstone. Ranging in hues from deep black to pure white, the most often admired diamond is that of a white variety. Reflecting fire and light, the diamond when cut and set properly allows the wearer a piece of jewelry that is pristine in its form. Our diamonds at Azeera are met with master craftsmanship, continuing a legacy of hundreds of years that can be passed down into your family for decades to come.